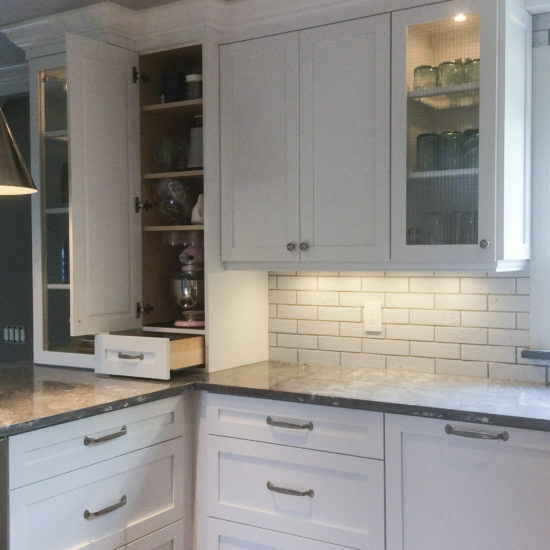 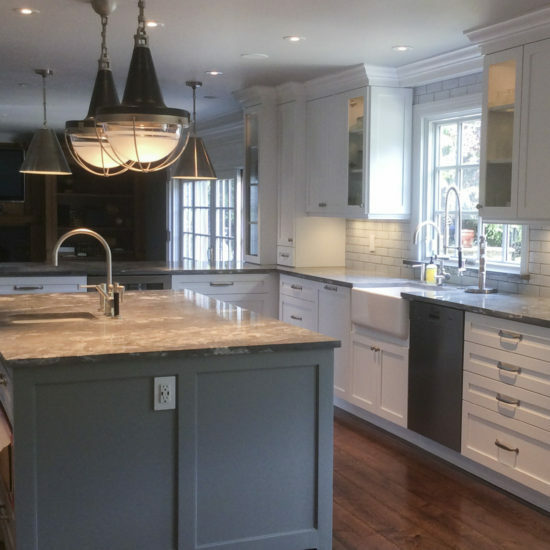 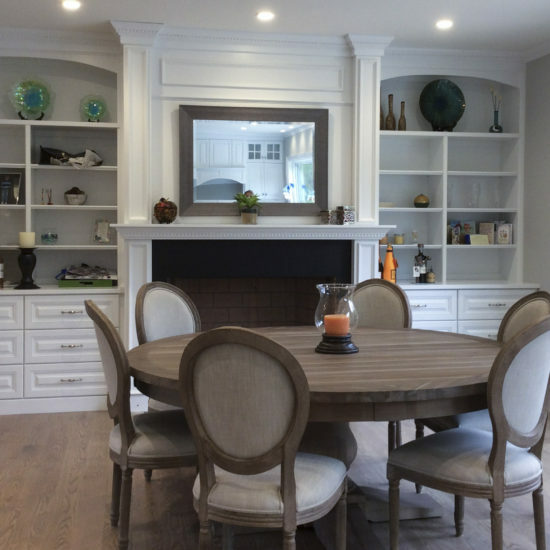 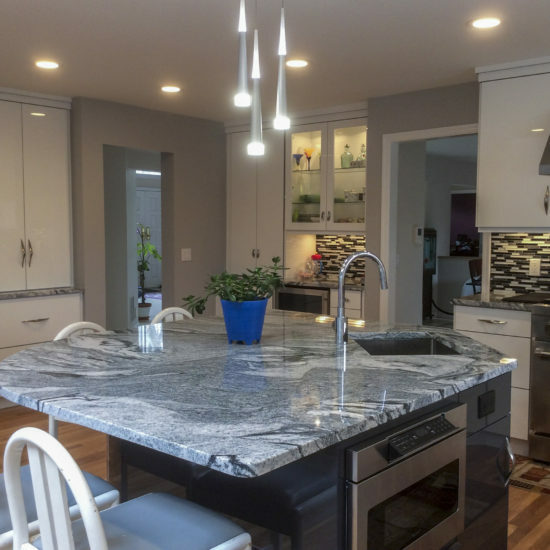 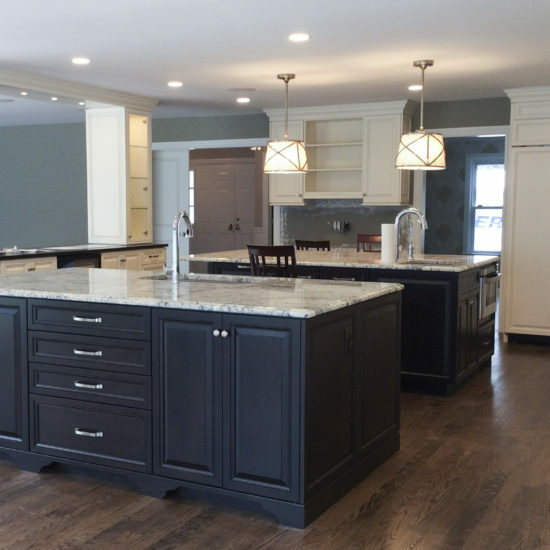 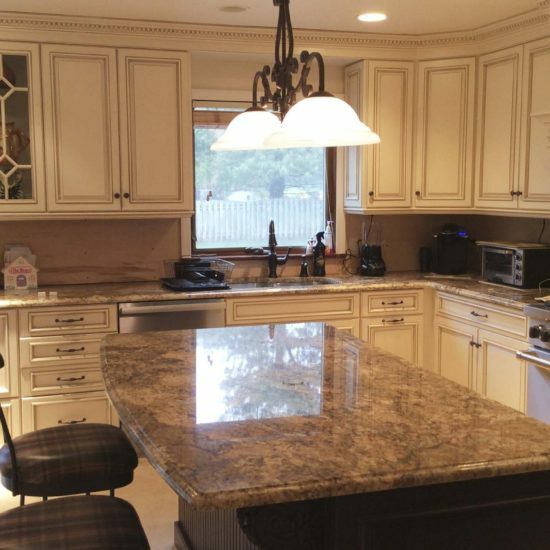 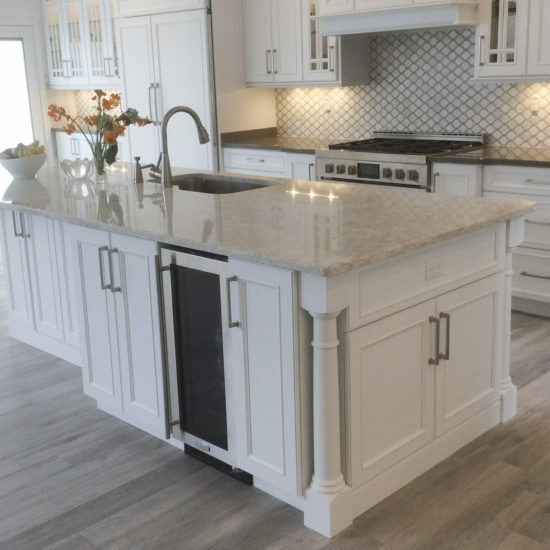 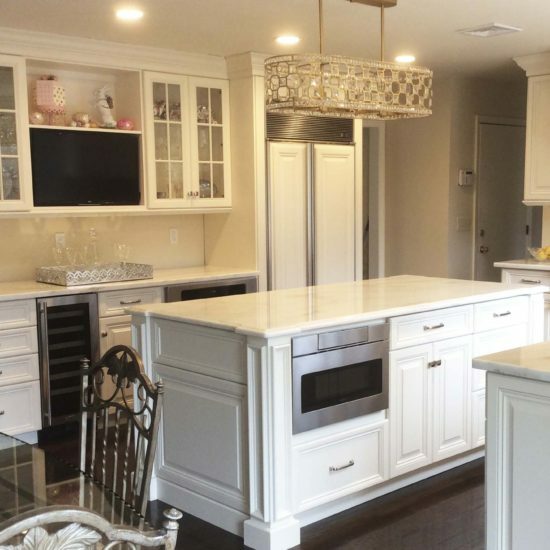 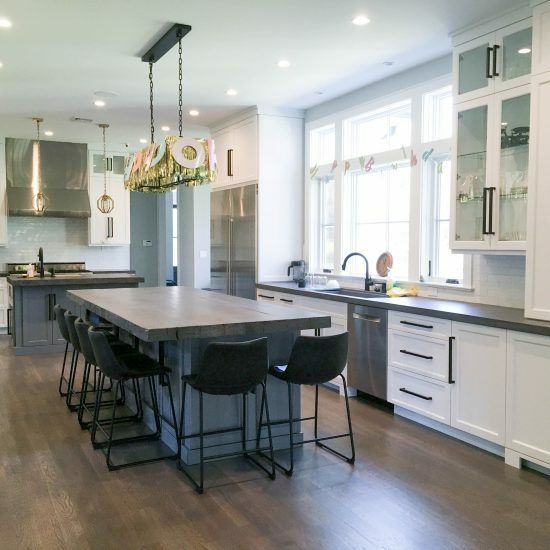 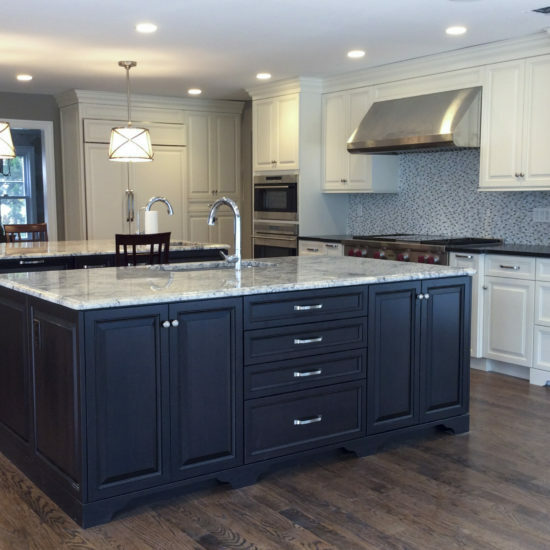 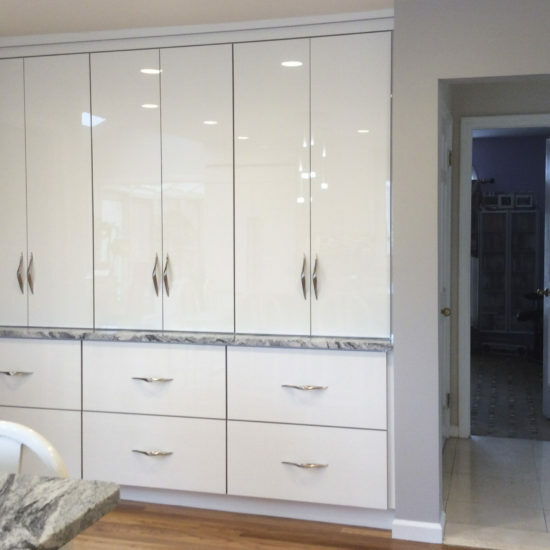 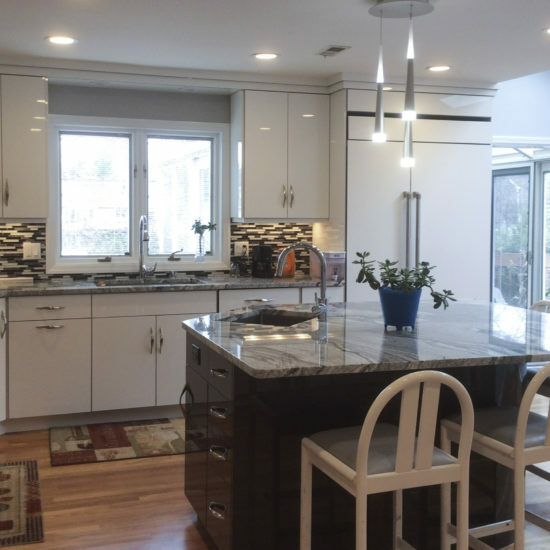 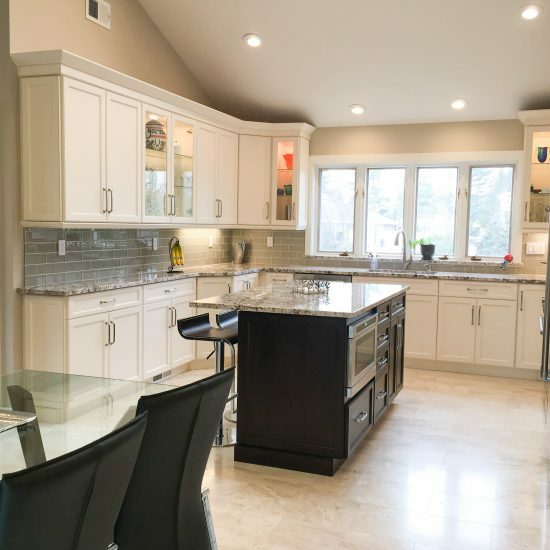 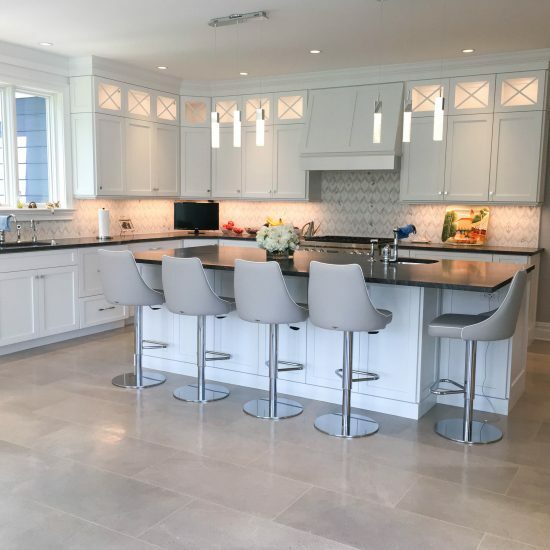 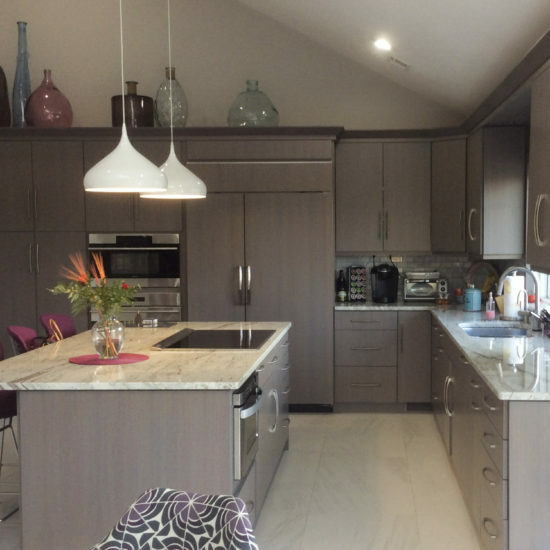 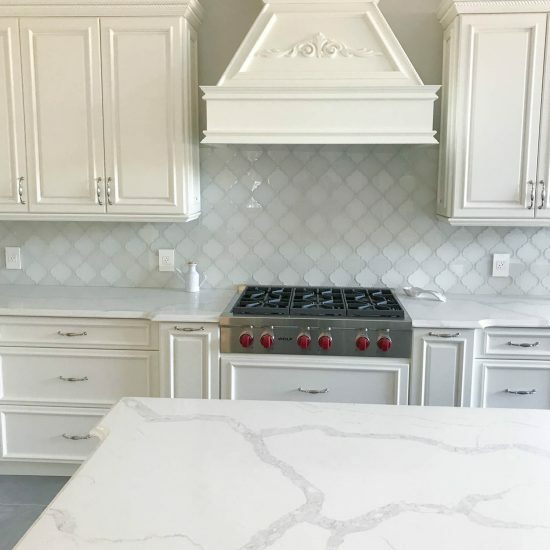 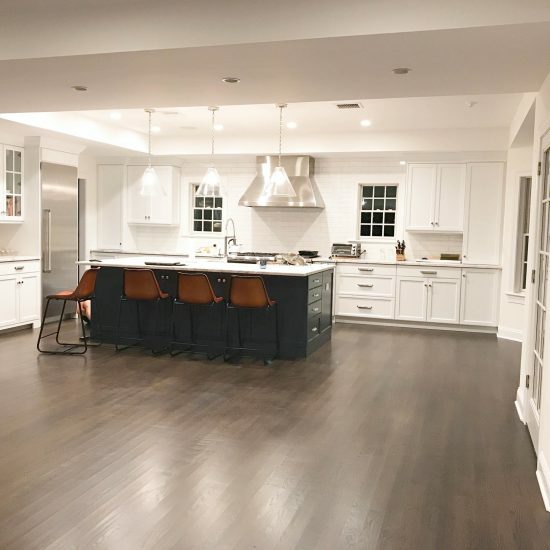 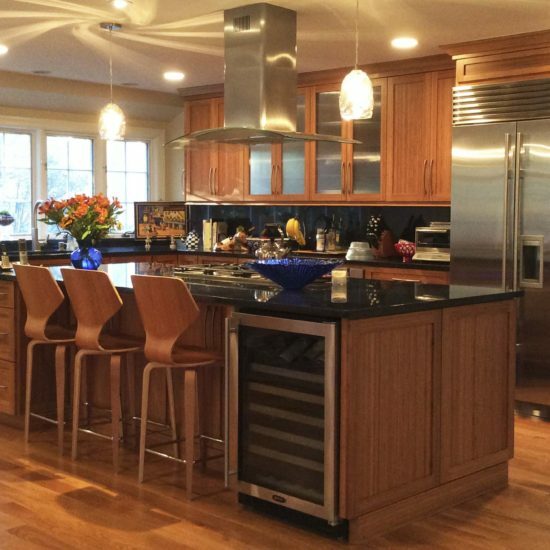 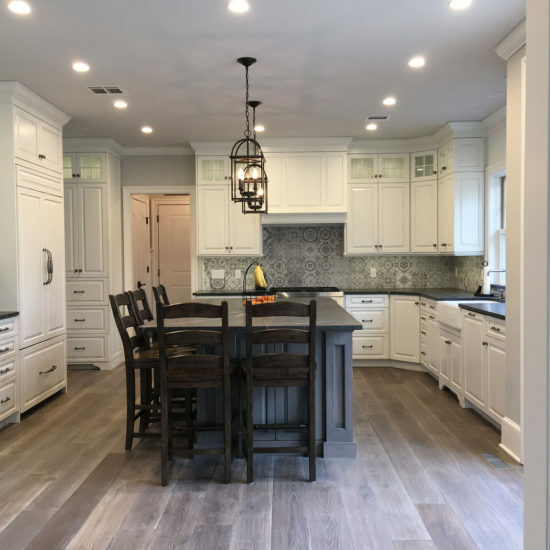 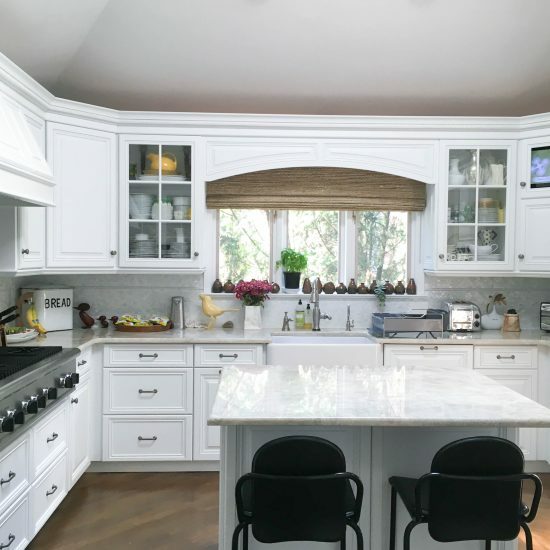 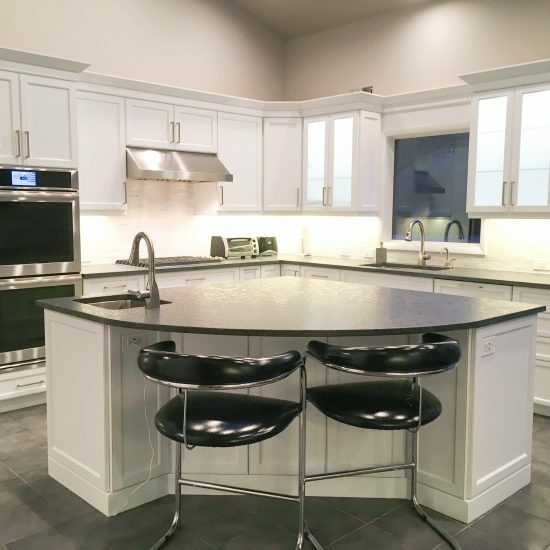 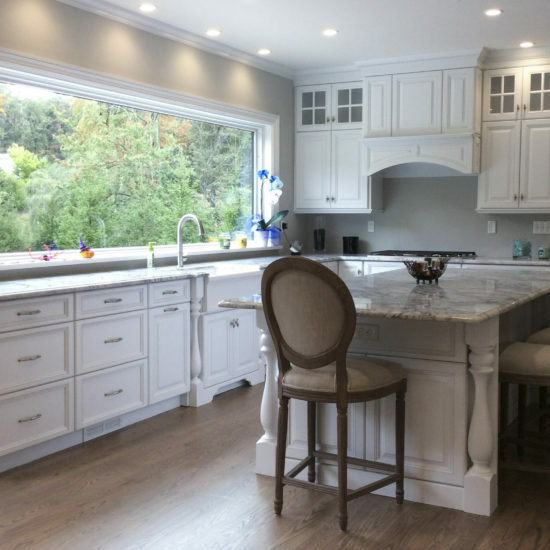 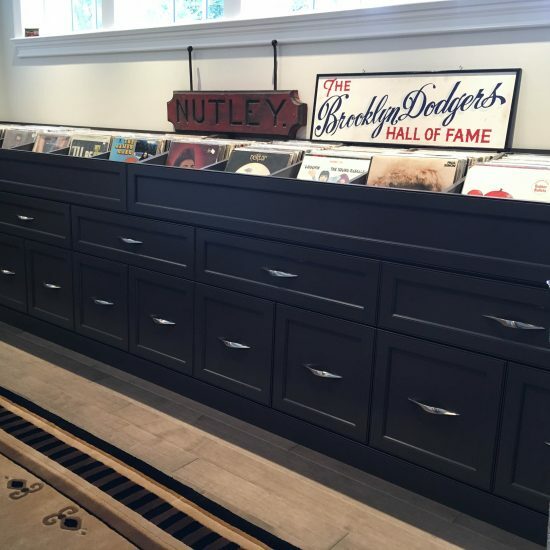 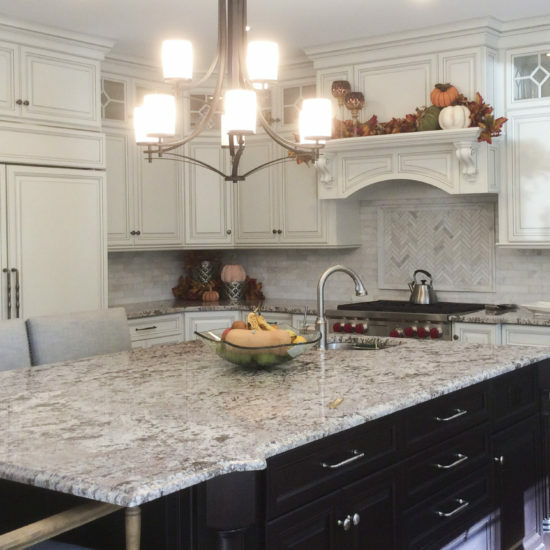 For 65 years, Paramount Kitchens Design has been designing, manufacturing and installing custom cabinets from their own New Jersey factory. 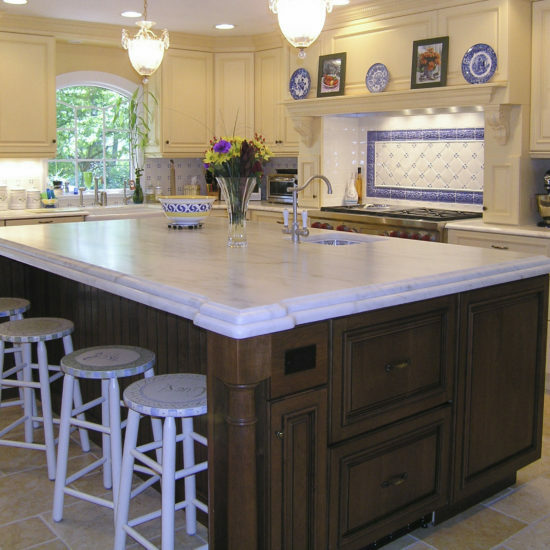 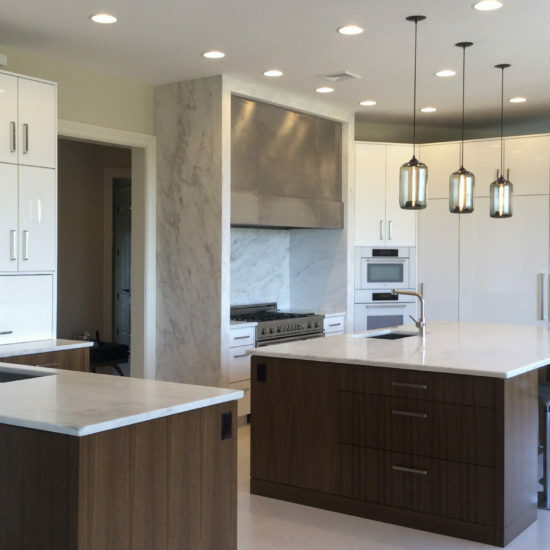 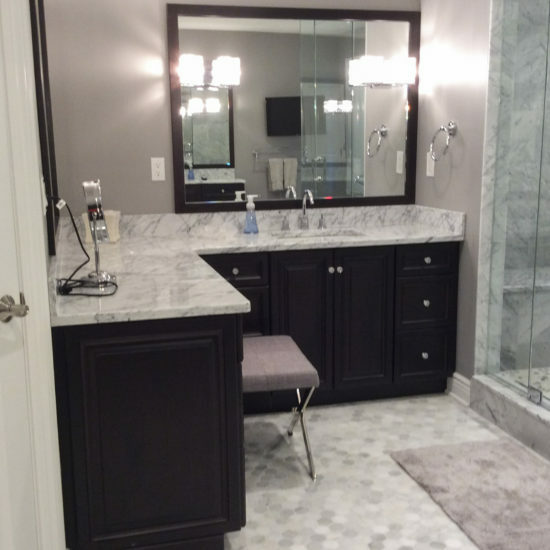 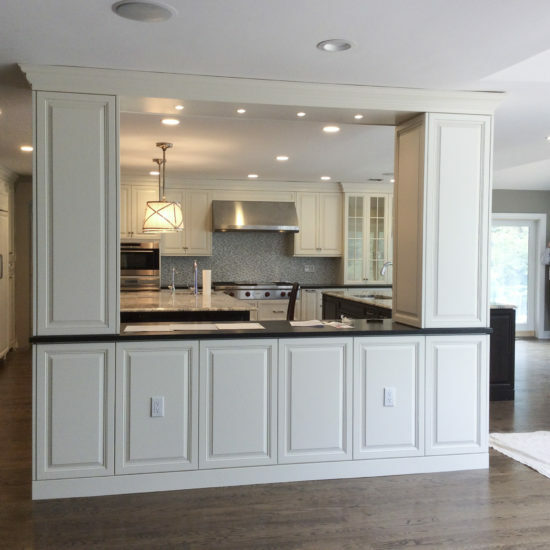 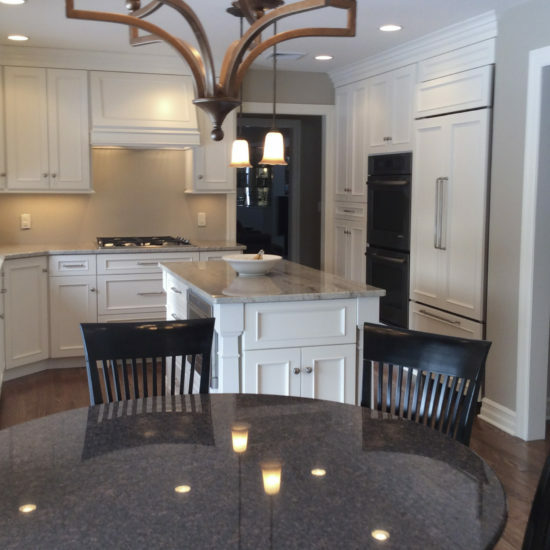 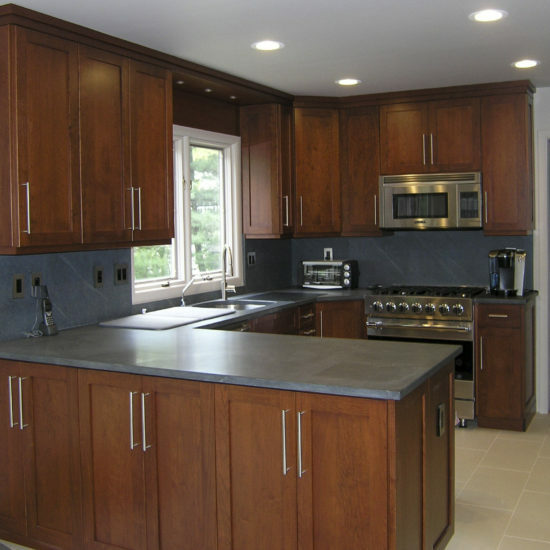 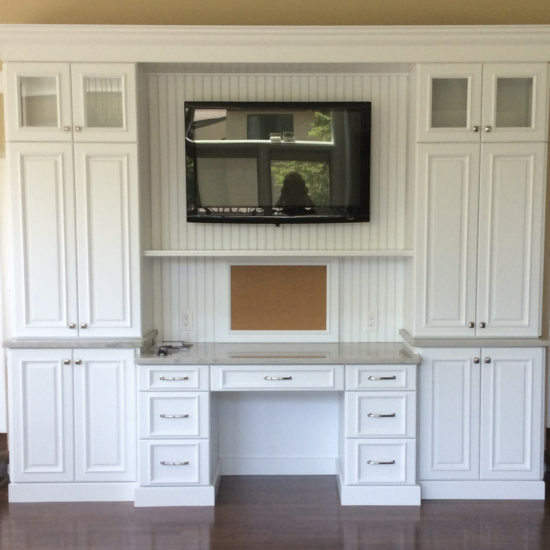 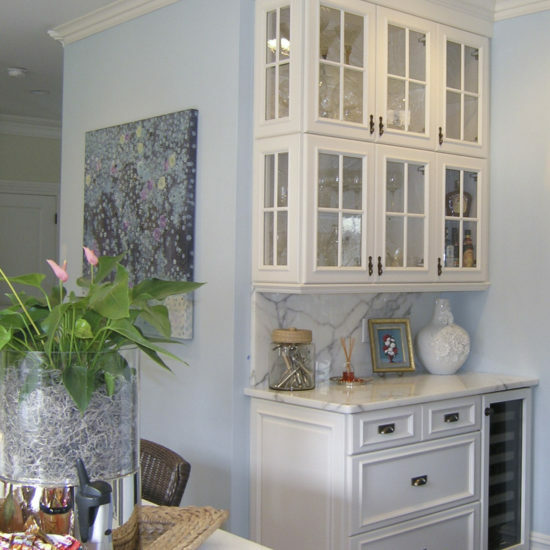 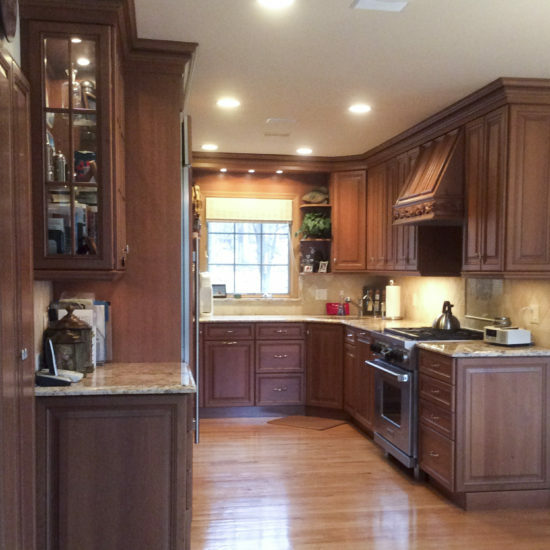 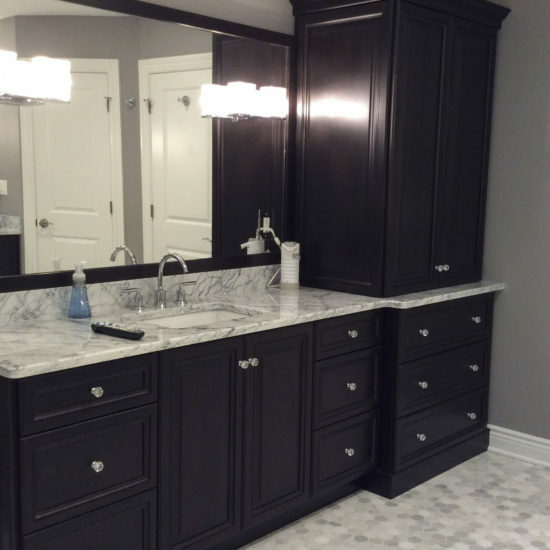 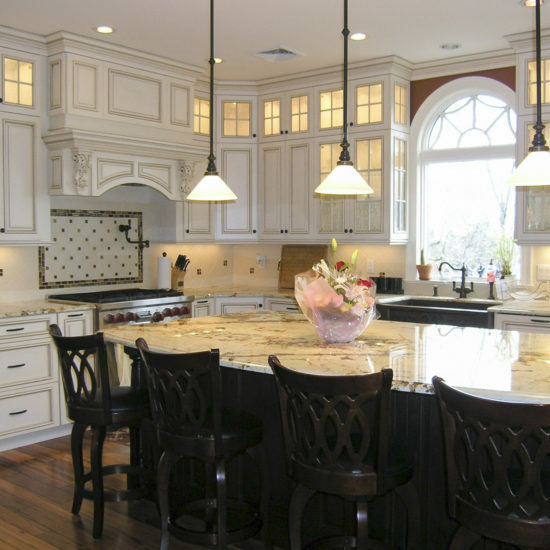 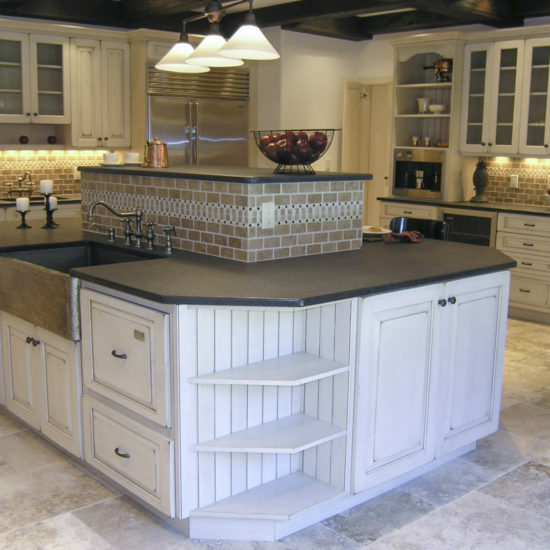 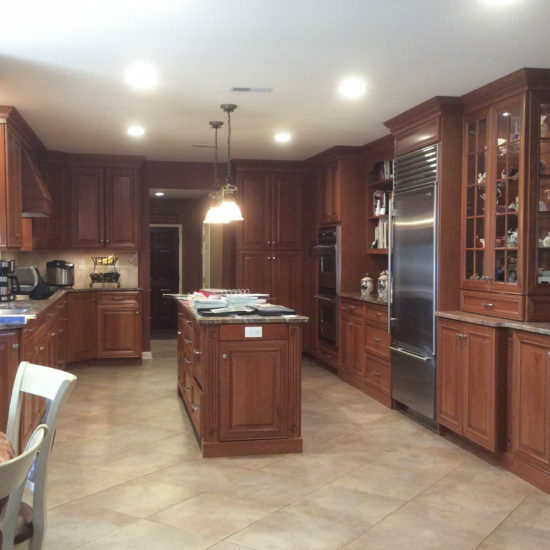 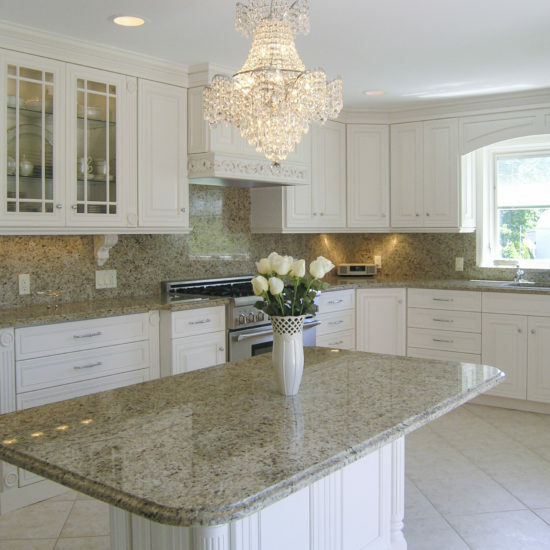 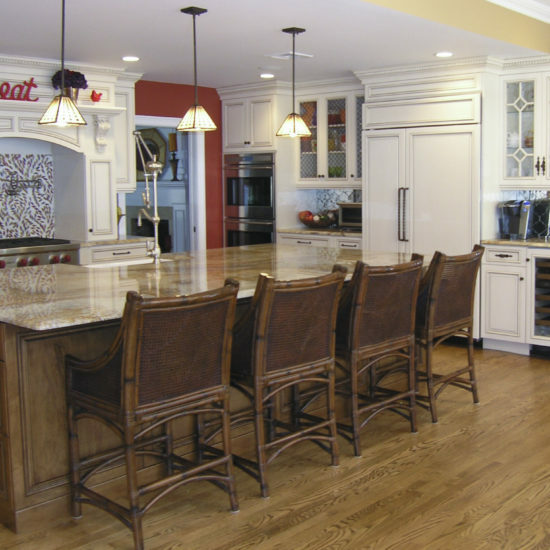 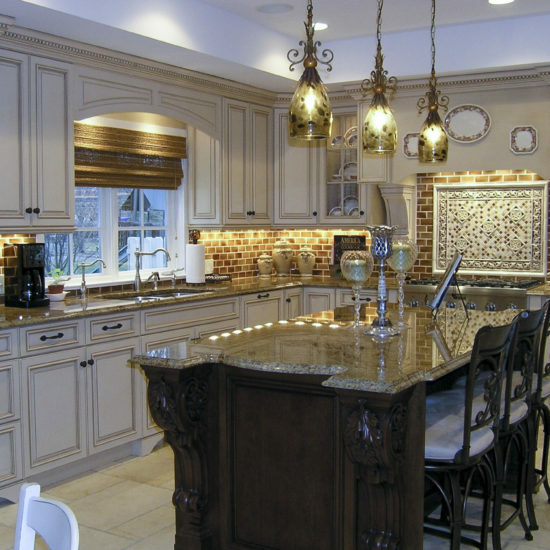 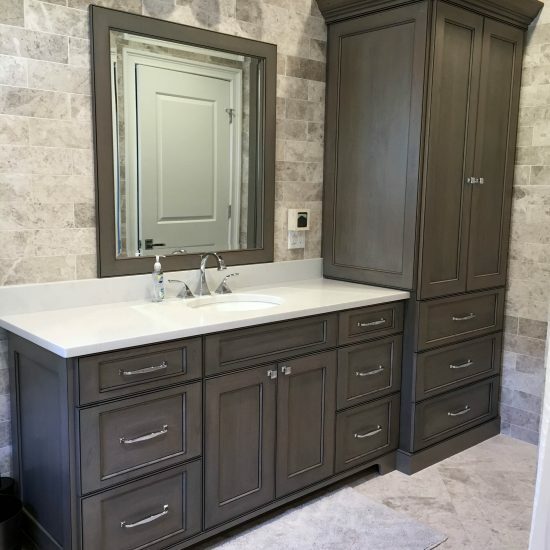 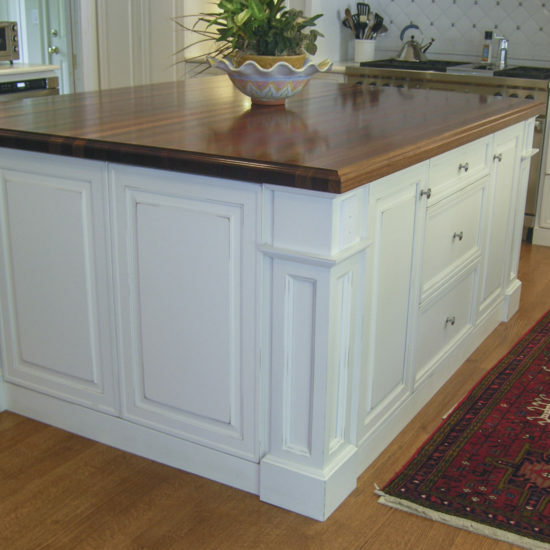 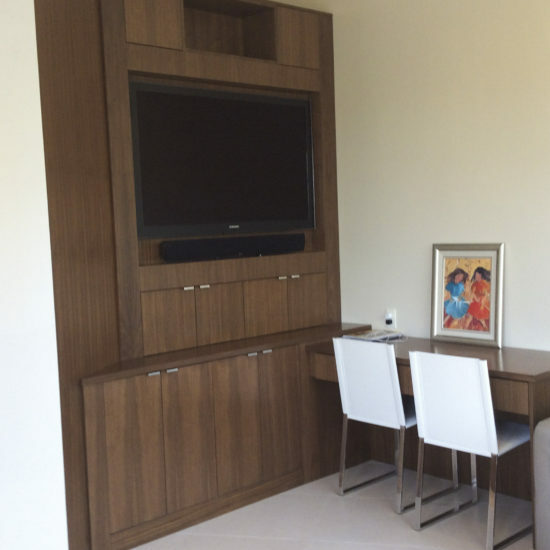 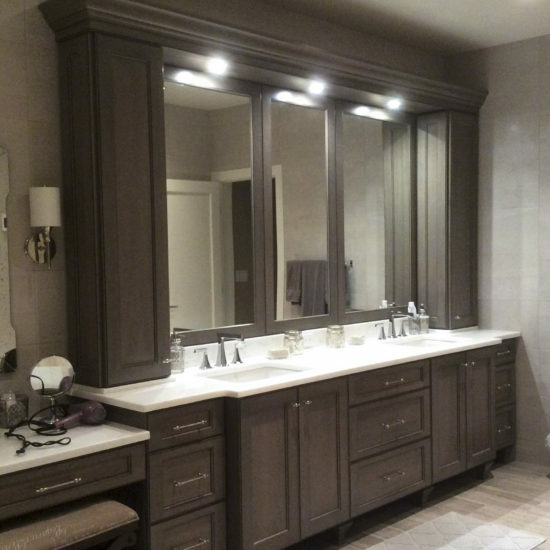 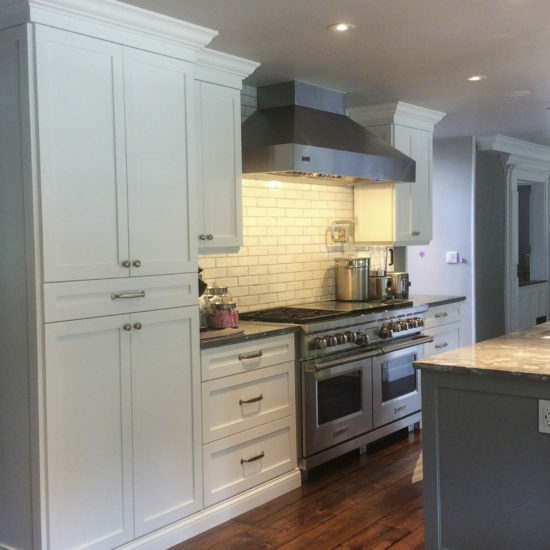 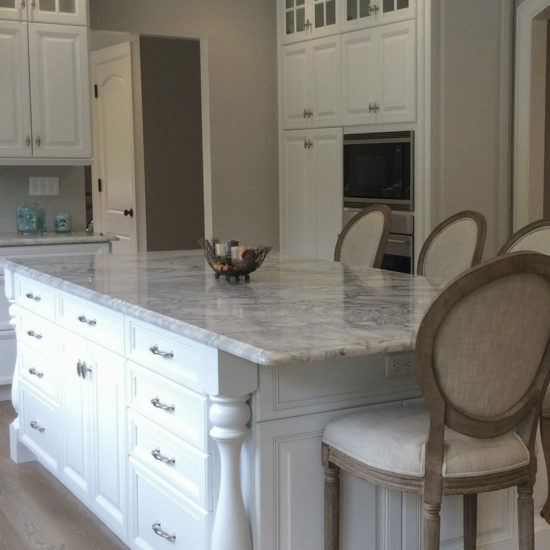 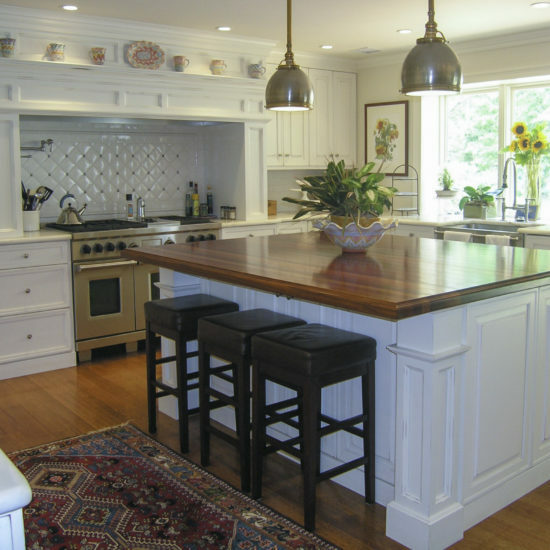 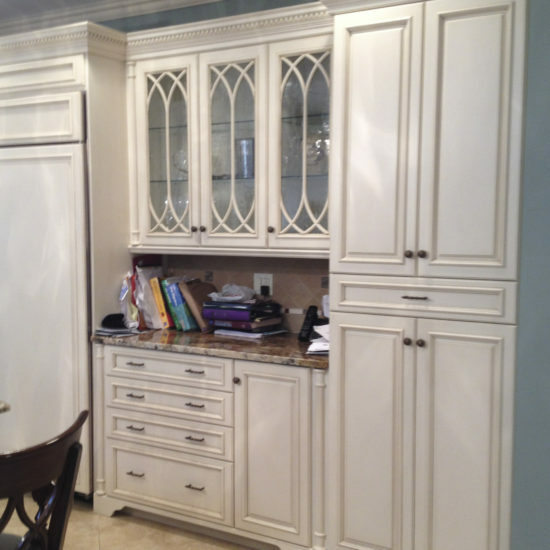 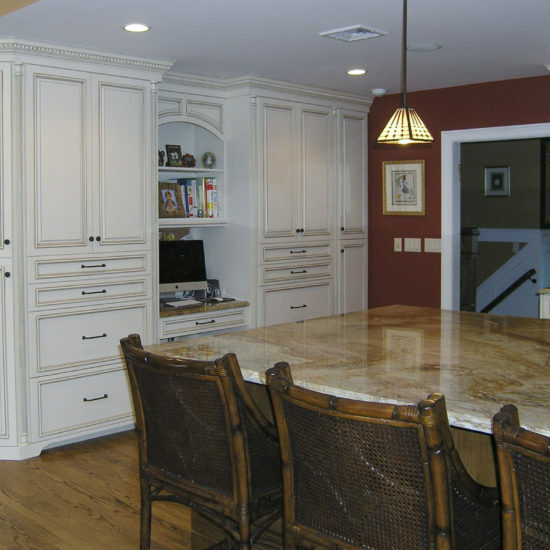 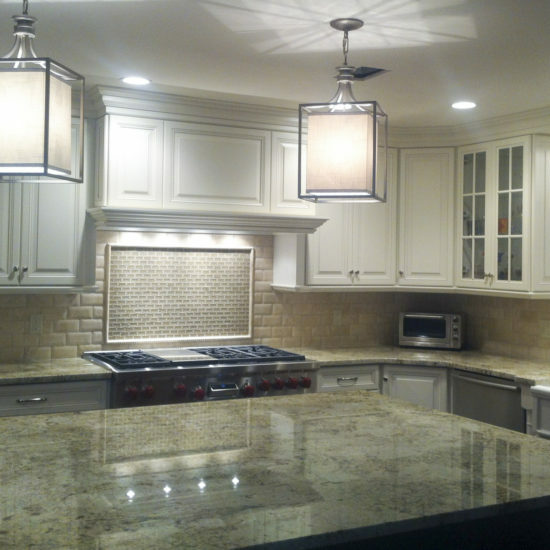 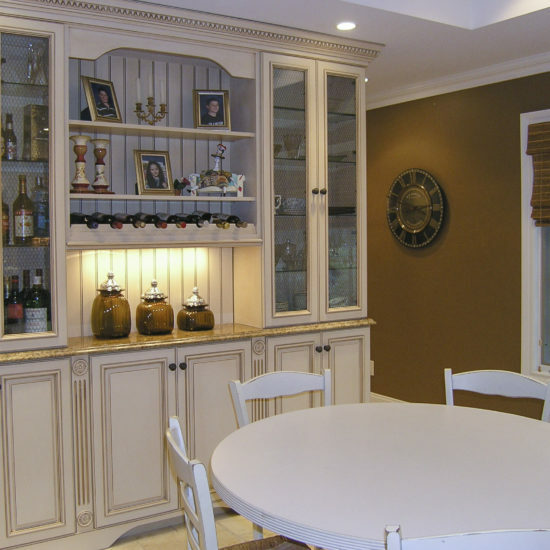 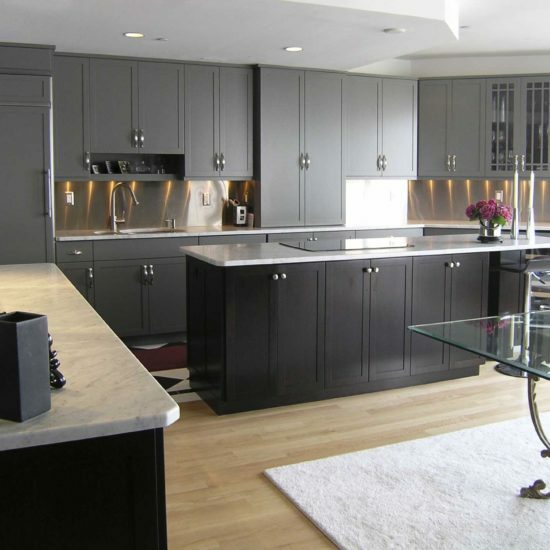 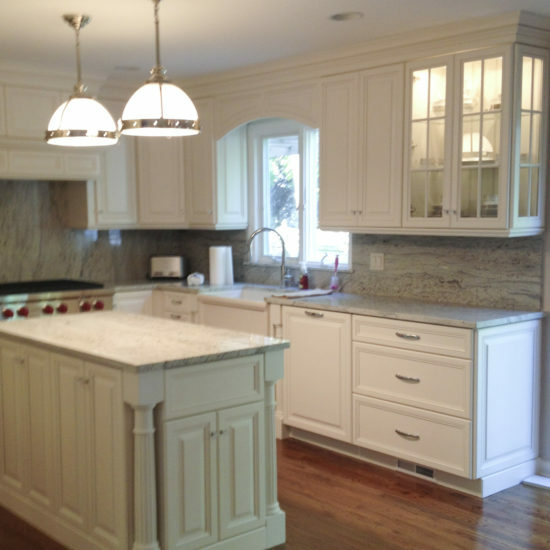 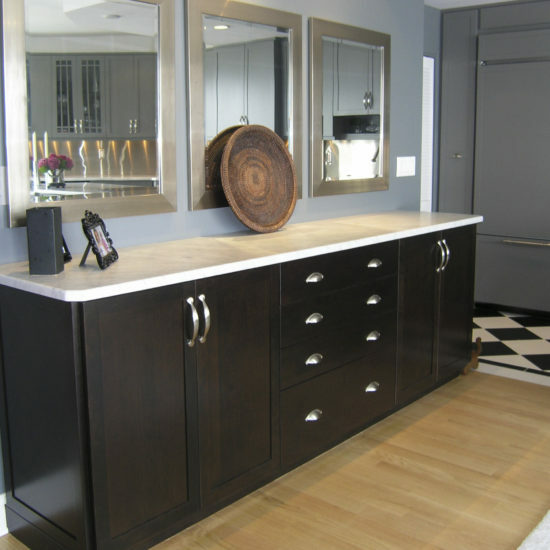 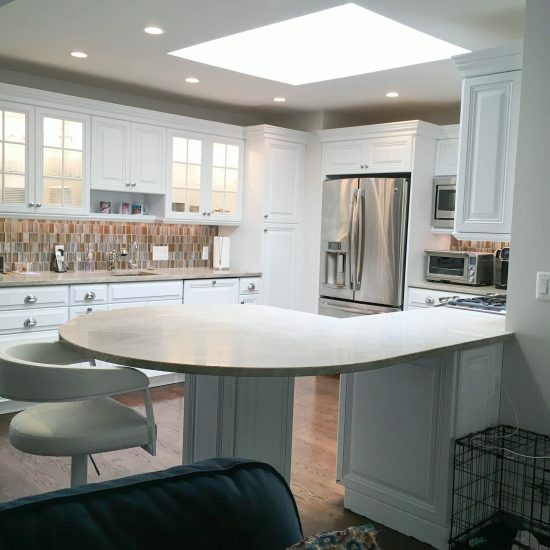 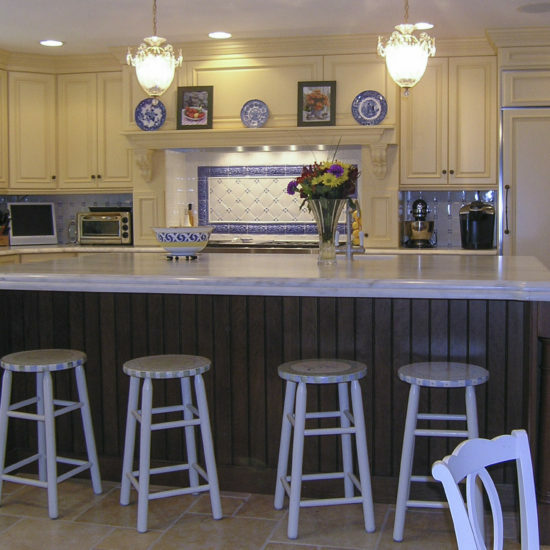 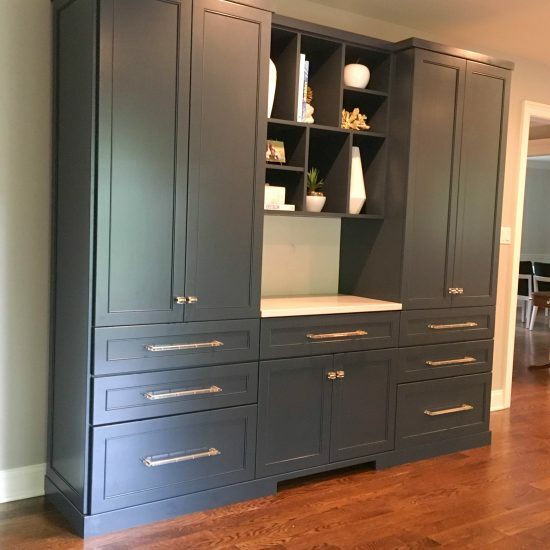 Paramount Kitchens offers hand crafted custom cabinets, vanities, and wall units. 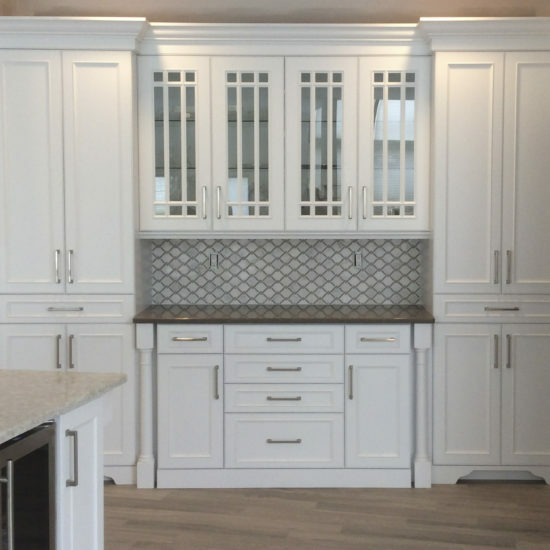 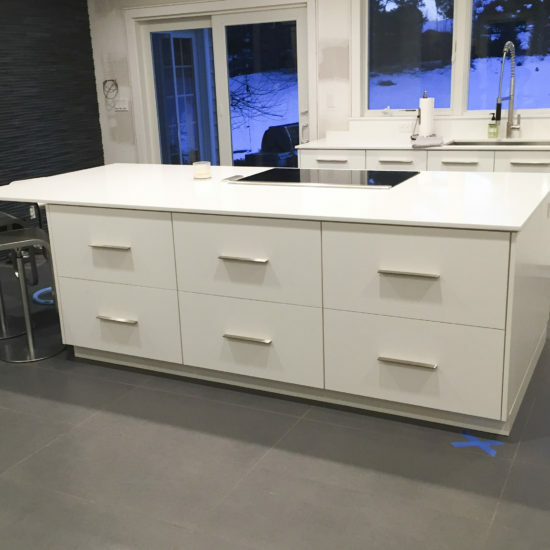 Not only are you guaranteed the highest quality of craftsmanship with Paramount Kitchens, but every client receives the premier customer service experience. 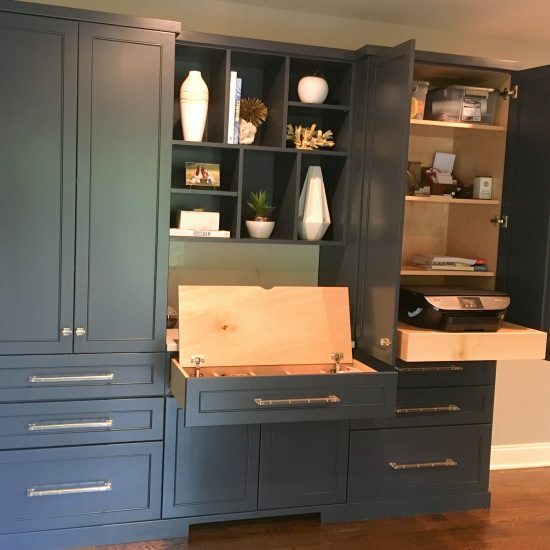 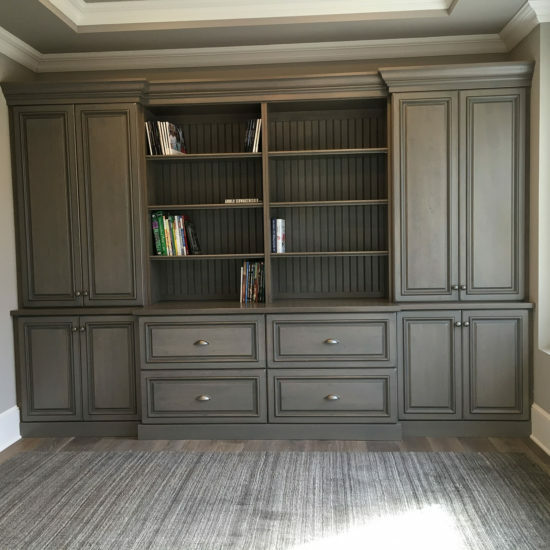 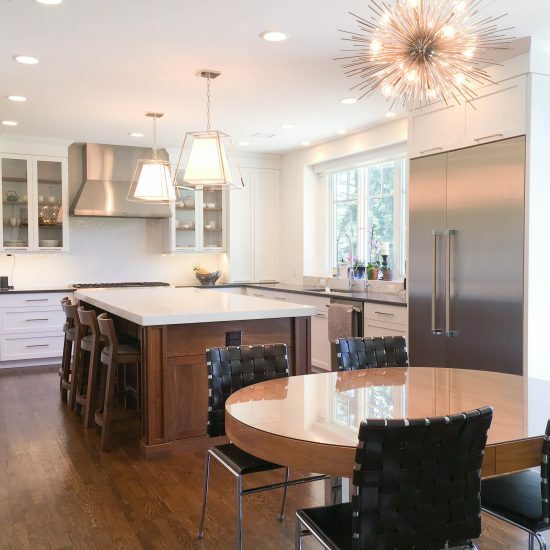 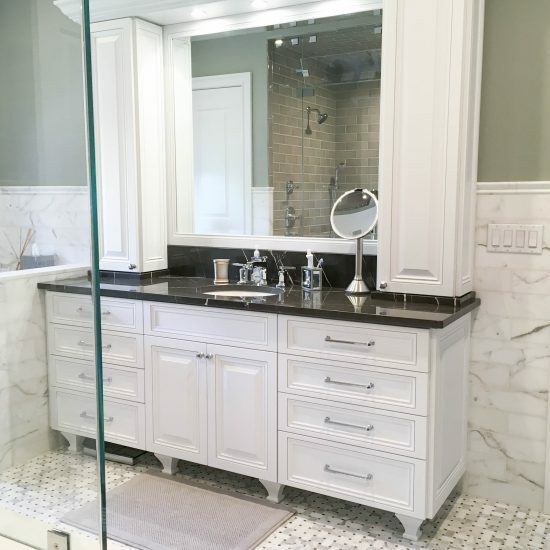 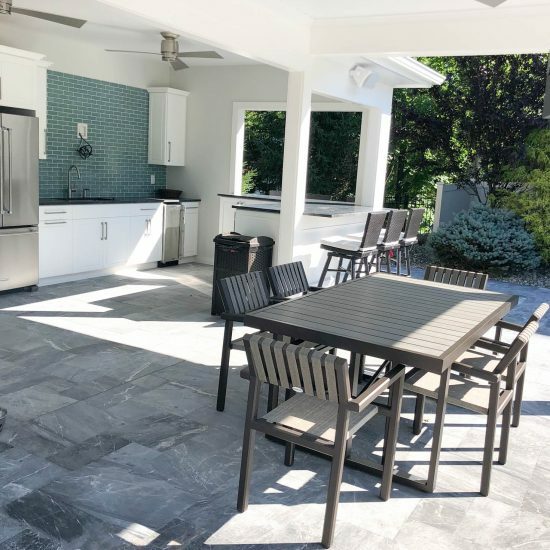 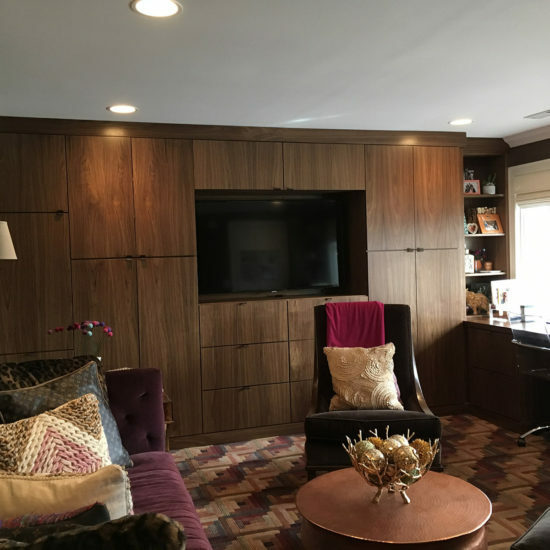 A Design Expert will guide you through each phase of the process; including designing your space, assisting with cabinetry selection, private showroom meetings and the ability to answer all of your questions. 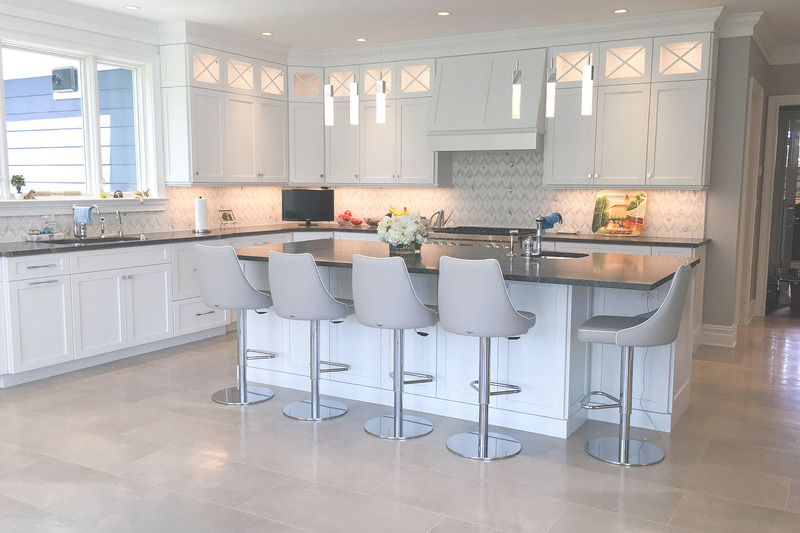 When you choose Paramount Kitchens, you will have joined the family of satisfied clients, with a relationship that will last a lifetime. 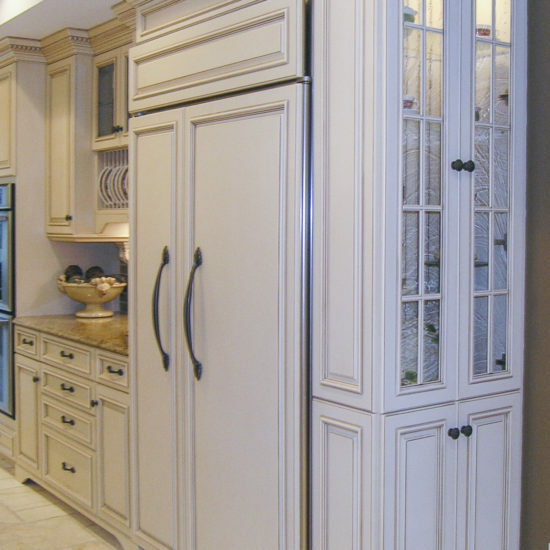 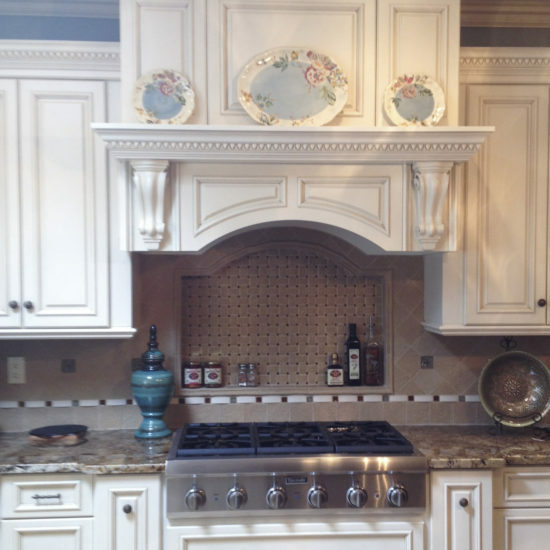 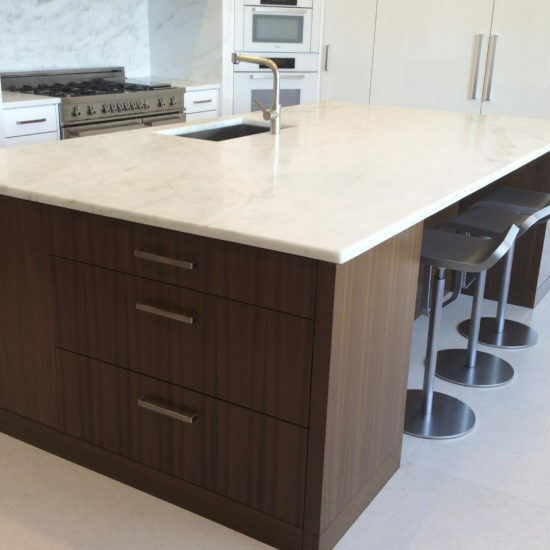 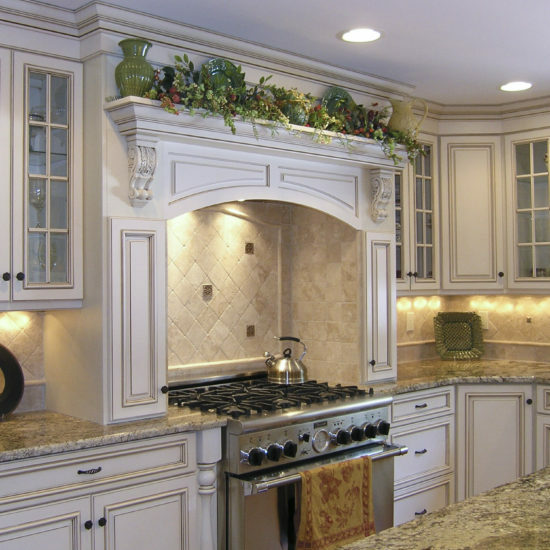 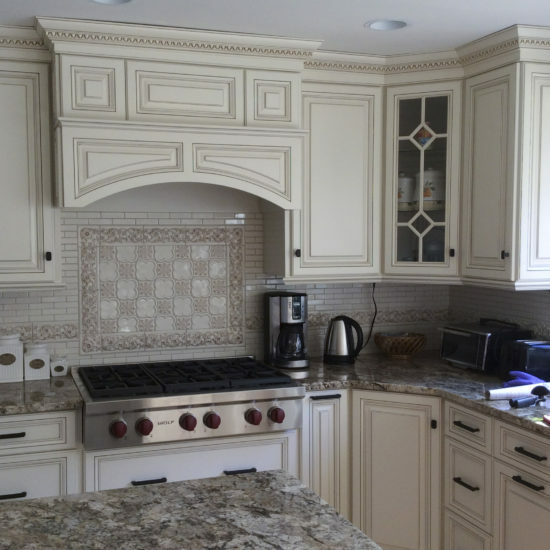 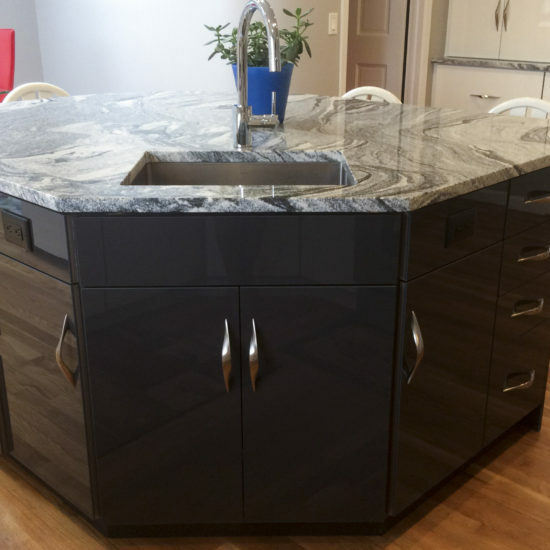 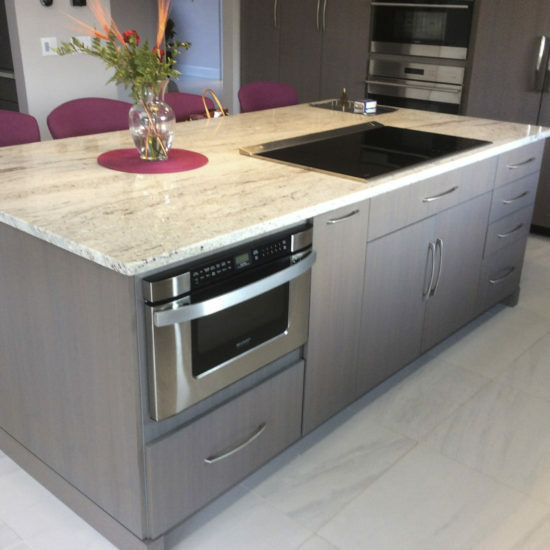 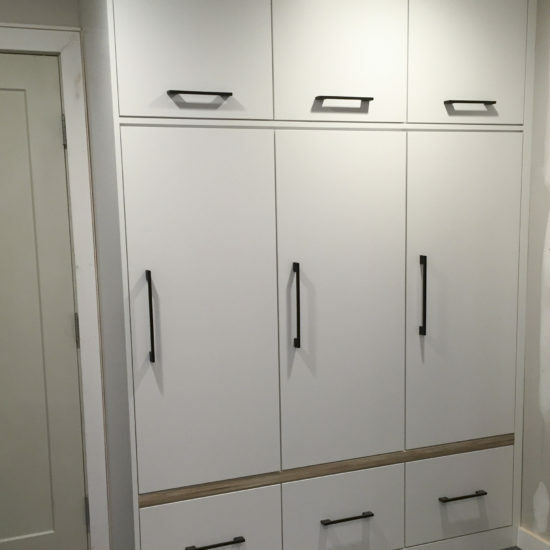 Paramount Kitchens will design, manufacture & install custom cabinets from their own New Jersey factory. 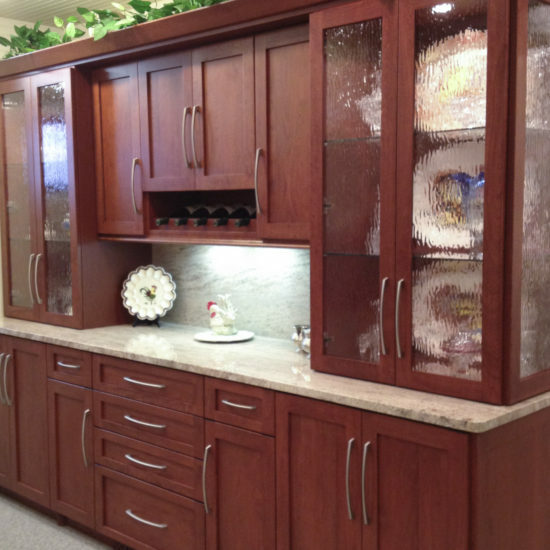 Paramount Kitchens offers hand-crafted cabinets, vanities, & wall units.